With a name like 'Men of Worth' you might be forgiven for thinking we only research the men of our district, however as our studies have continued over the years we have found more and more women from our district who served in wartime, although information can be scant on their service. Annie Clymo was born Annie Hasseldine at King's Lynn in Norfolk in 1873. Her parents were Joseph and Sarah Hasseldine and in 1881 they lived at 27, Norfolk Street with her brothers Ernest, Frank and Wilfred. Joseph was a boot maker and they were affluent enough to be able to afford to employ fourteen year old Annie Gare as a domestic servant. Ten years later they were recorded living at 39, Douglas Road in Willesden and Joseph was a commercial traveller. Annie was working as a clerk for a mantle ware supplier. Annie married Thomas Clymo at Hampstead, London in 1900 and the next year they were living at 14, Abbotsbury Avenue at Newton Abbott in Dorsetshire. Thomas was born in Illogan, Gornwall and was a saddler and harness maker. According to her family, Thomas tragically died on July 4th 1907 aged 34, of food poisoning after they had eaten a meal of tinned salmon. Annie was also poisoned and became very ill from this but managed to survive. Thomas left her £200 in his will. 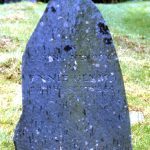 At some point shortly after this tragic event, Annie trained as a Wesleyan Deaconess and was working on the London Kilburn and Hampstead Methodist Circuit. She was living at Park terrace on Harvist Road, London N.W. with her parents and Ernest, one of her brothers. This must have been after she was widowed as Deaconesses were required to be single and she still bears the name Clymo. 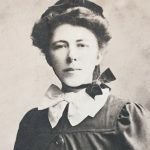 By 1911 she was 37 years of age and living at 13, Broomfield Road, Keighley and had been employed as the Deaconess at Temple Street Wesleyan Methodist Church since 1908. By 1913 she had moved to Upper Marsh, Oxenhope until 1915. 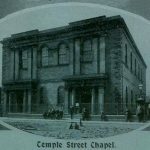 She devoted herself to continuous work for long hours for the Methodist Church at Temple Street and was repeatedly congratulated by the Temple Street Society's Deaconess Committee for her dedication and efforts for the congregation and church. She was also an occasional visitor for the Sunday School where this did not clash with her duties as deaconess and even had to be ordered to take one day off each week in order to give herself a break. 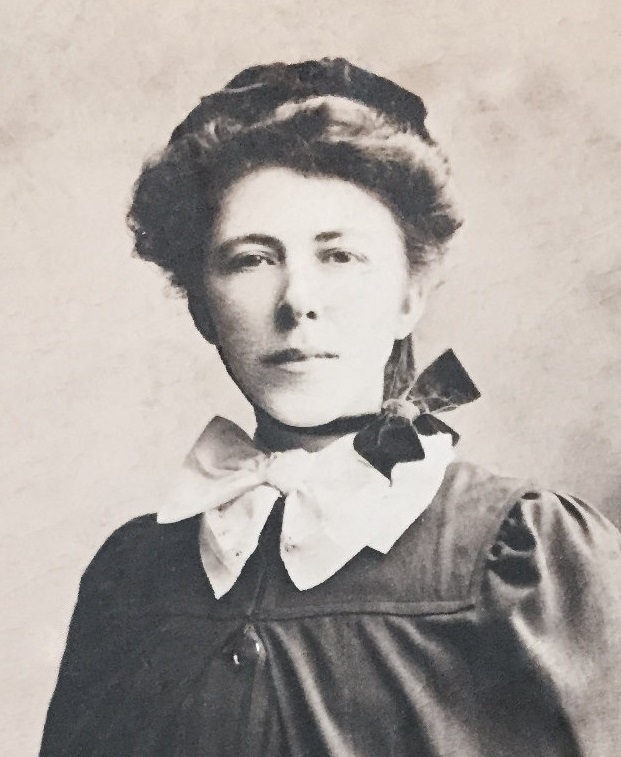 Due to ill health from overwork she was given several months paid sick leave by the committee to recuperate but she reluctantly resigned from her Deaconess position in August 1915. In September of 1915 Annie began training and was commissioned in London as a Red Cross Voluntary Aid Detachment (V.A.D.) nurse. On November 9th of that year she began full-time work as a V.A.D. nurse at an allied war hospital in France , serving under the British Committee of the French Red Cross. She returned to the UK in January 1917 (possibly on leave) and her home address was given as Abberton, St Gabriels Rd, Cricklewood. 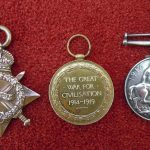 She must however, have returned to France as she is recorded in 1919 as still serving as a nurse, but with Queen Alexandra's Imperial Military Nursing Service under a Sub-unit of Voluntary Aid Detachment nurses. 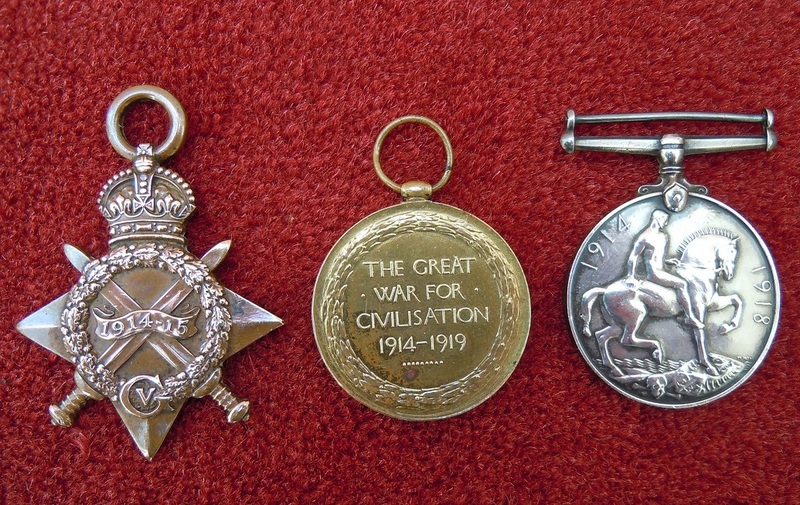 The Red Cross medal rolls show that she was awarded the 1914-15 Star, British War Medal and Victory Medal for her overseas service and that she returned home on December 5th of 1919. In all she served in France for just over four years. No information is available for the next few years but she must have trained as a midwife as she appears on the nursing register of the Central Midwives Board for Scot land, having passed her examination on May 1st, 1923 and remained on their midwives roll until 1952. 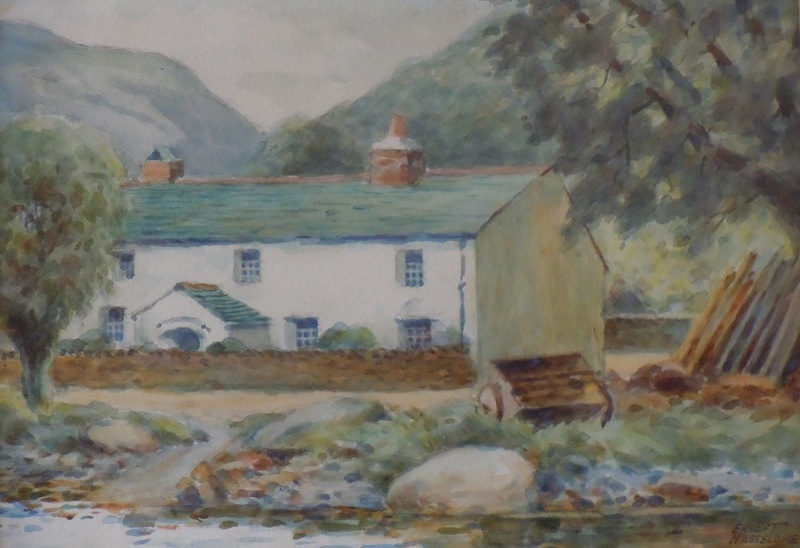 For the whole of this period she was recorded as living at Rosthwaite, Keswick in Cumberland. 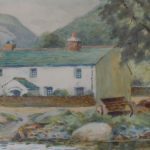 Annie lived at 'The Rigg' in Borrowdale for many years and sadly died aged 91 years at Mary Hewetson Hospital in Keswick on September 8th, 1964. 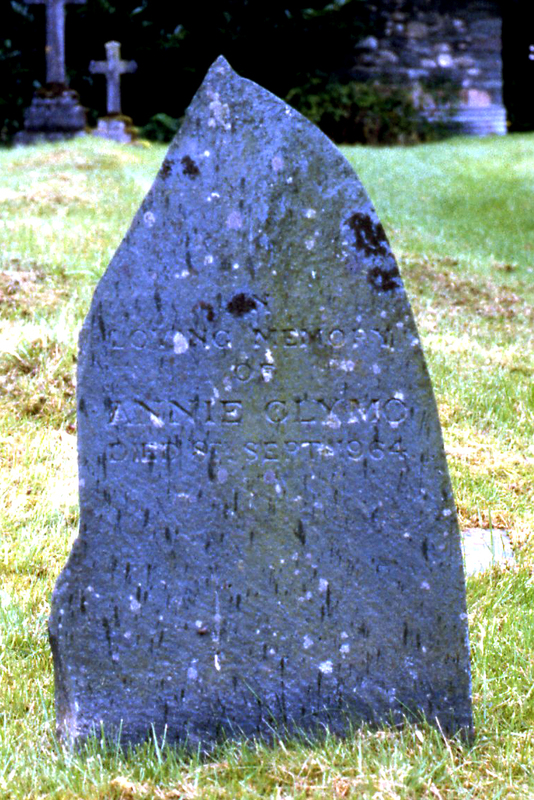 Annie is buried at Borrowdale Churchyard. England and Wales indexes of Births, Marriages and Deaths. England and Wales census records for 1881 to 1911. Electoral registers for Keighley, West Yorkshire. Keighley News report dated September 11, 1915. Wesleyan Methodist Circuit magazine - September 1915 issue - archive box BK15/1 at Keighley Library. 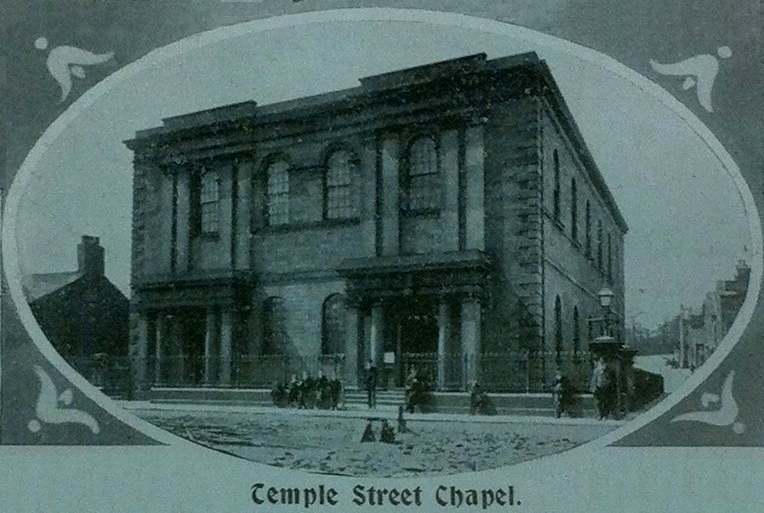 Methodist Deaconess Committee meeting minutes - archive box BK15/2 held at Keighley Library. Wesleyan Methodist Historic Rolls for London Kilburn and Hampstead, Deaconess rolls.